It’s the fourteenth episode of our intimate sit-down with some of Hollywood’s well-known actors and rising stars that just so happen to also be close friends with On The List host, Brett Gursky. Today’s guest Shawn Pyfrom (Desperate Housewives) talks about acting from an early age, before making the move to Los Angeles at 8 years old. He tells Brett all about his early guest-starring roles on hit shows like “Ellen”, “The Drew Carey Show”, “Family Guy”, “7th Heaven”, and “Buffy the Vampire Slayer”opposite his first crush Sarah Michelle Gellar. Shawn then shares behind-the-scenes stories about his series regular role as “Andrew” on the wildly popular show “Desperate Housewives”, and how he got the part. He also discusses his artwork as a painter, which can be viewed and purchased on his new website ShawnPyfrom.com. Shawn and Brett also talk about his “Hipster Camera” project and how it all began. 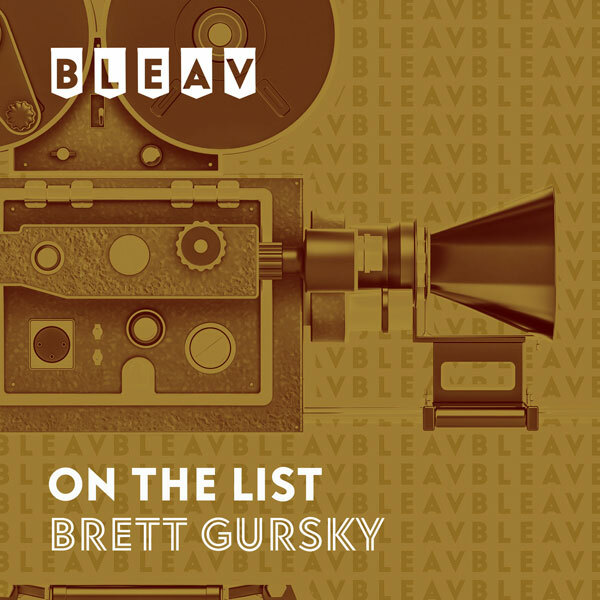 As an added bonus, Brett and Shawn begin the episode by talking about their favorite movies of the year and reviewing the Golden Globe nominations, which were just announced this morning.